Have you got a climber in the family? You know the children I mean, the ones who seem to master the art of climbing up on the furniture before they can even walk. Yes – the little ones that cause a massive headache for their parents, the ones that make you hold your breath and shut your eyes tight and hope for the best. We’ve had a house full of these little monkeys over the years. They are all as bad as each other, climbing on everything in sight, but as much as it does make you hold your breath, close your eyes and hope for the best, it’s not all bad. You see these little climbers are growing into children that can actually climb. Any time the big kids see a climbing wall they are straight up it, and the little boys are watching and waiting until they are big enough to have a go themselves. They are happy to get kitted out first of all of course – safety first and all that…at least some things I say stick with them! Heading off up a climbing wall is no easy task, even if some climbers make it look that way. For children who lack confidence it could be even harder, but what better way to build confidence. Bit by bit, each time they have a go they get more and more confident and that translates off the wall as well of course. The sense of pride and achievement they get each time they get a bit higher, or climb the wall a bit faster really helps to improve over all confidence. 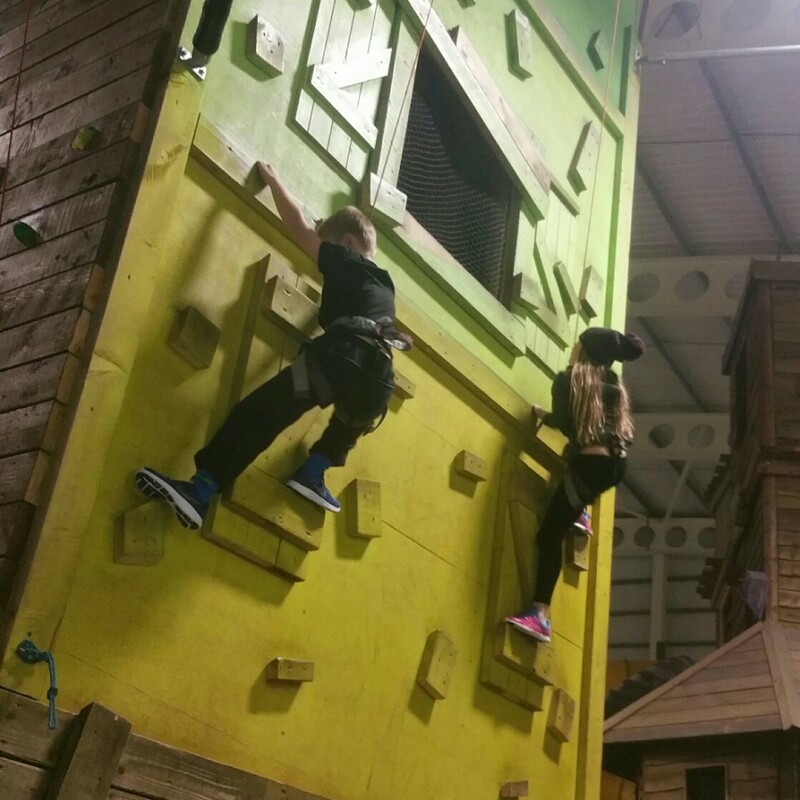 If your children aren’t too keen on heights, sending them up a climbing wall can really help as they will get a little bit higher each time and they are in control of how high they climb, rather than just taking them to the top of The Eiffel Tower and seeing how they cope! When climbing children will need to plan their route up the wall themselves, problem solving along the way. Things look different from up high, so whilst you might think that standing below them you can see an easy route, it won’t always look the same for them. Children have to engage their bodies in a range of ways whilst they climb, but also need to think about their next move and their overall route and also hang on to the wall as well, whilst possibly also listening to instructions from an instructor. Climbing walls require strength, flexibility, and coordination to successfully maneuver up the wall. Rock climbing walls naturally builds a functional, core-driven skill set that helps aid in all other sports your children may want to play. From swimming, to dance, to tennis to gymnastics, to football and beyond, core strength and flexibility are a valuable part of playing and staying safe injury free. 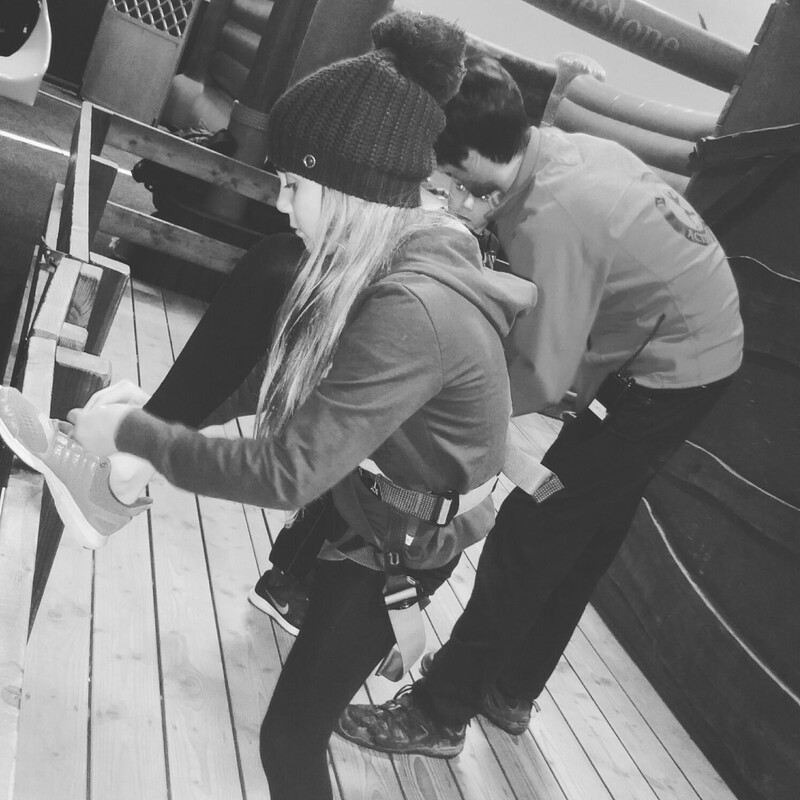 Climbing is one of those super activities that has a huge range of benefits but the bottom line is that it is loads of fun! Children aren’t always aware of all the other things they are gaining from it because they are having so much fun along the way. 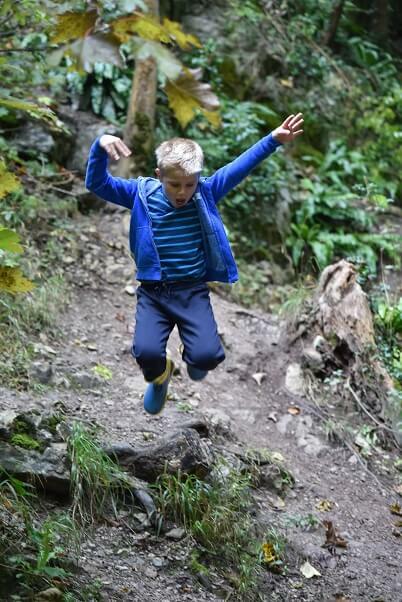 So next time you look at your toddlers and despair as they climb on the sofa, shoot up the stairs or worse, remember, those toddlers who make you pull your hair out will turn into strong, agile, confident big kids. We sent our climber to a climbing wall also and she loved it! Wish we could do it more often. 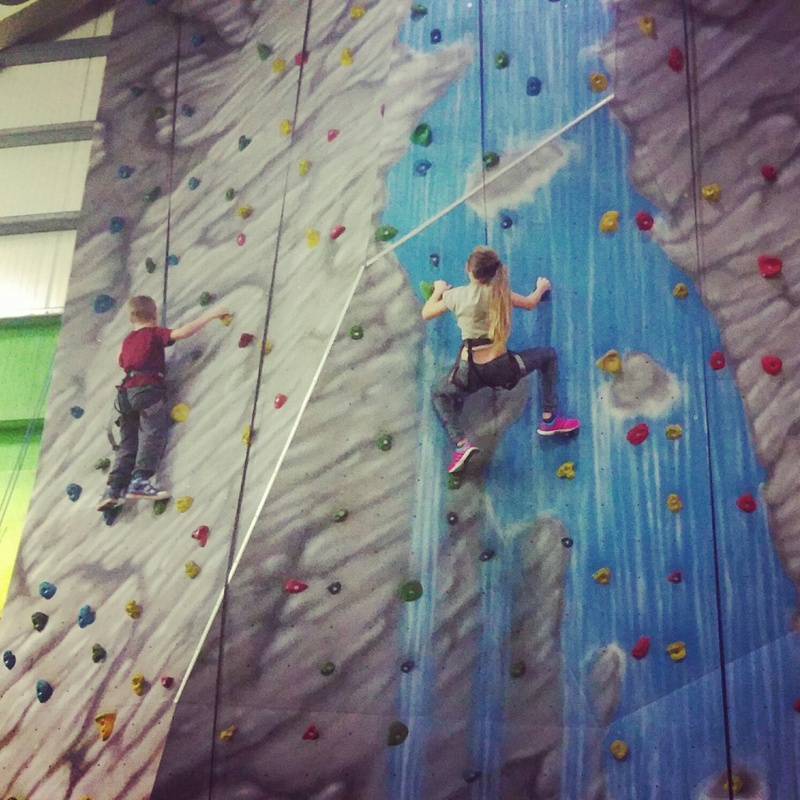 I love climbing – it’s a great way to keep fit and be social at the same time.